Frida Watson is located in The Santa Catalina. 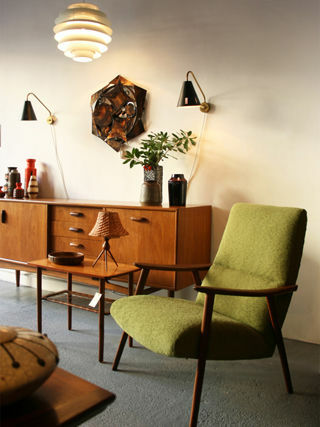 We are a vintage furniture and decoration shop offering original pieces from the 50, 60 and 70's originating from different parts of the world. 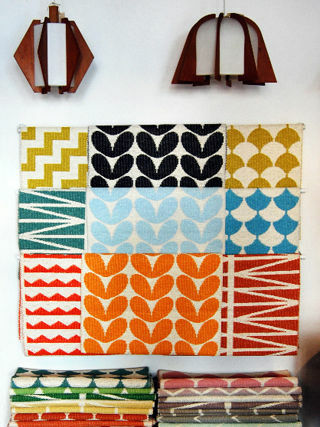 Besides we are displaying current designers Brita Sweden, Vitra and Nordic Tales and their retro style designs. We travel and select each one of our pieces with the idea to bring to the island a different vision of design. If you are looking for a special item we are delighted to help you in your search and bring it here. We restore the furniture as near as possible to their origial condition. We offer rentals for film and photo sessions. I love vintage ! Muy top todos los muebles. Piezas muy interesantes, casi de coleccionista. 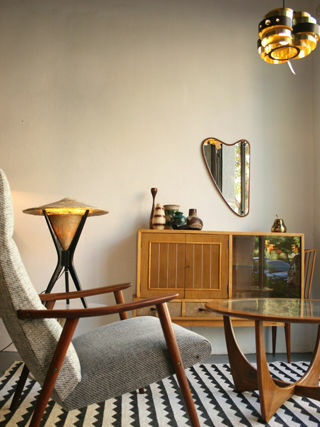 Soy habitual de rastros y mercadillos donde encontrar muebles y deco vintage, y esta tienda me parece única. 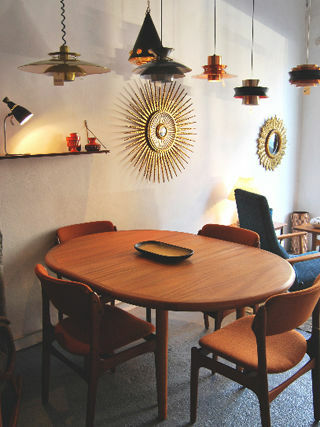 Amazing vintage store with a unique and great selection of Nordic pieces. Very good customer service . Friendly and efficient and there is always something new to look at . A must when visiting Palma. Visiting the neighborhood of St. Catherine, we find this store. Beautiful and very unique vintage furniture. The price / quality ratio is excellent. A great surprise. Esta tienda es una pasada. Piezas retro/vintage únicas. Cada vez que paso, me engancha más. Si pudiera, me lo llevaba todo! Должен, если вы находитесь в Пальме. отличная мебель для вашего дома преобразователь ретро / Vintage! Un 10 para esta tienda. Es una de las representativas del barrio de Santa Catalina. Más de una vez hemos visto sesiones de fotos y todo. Muy muy chula!